Get to know about our collaborations, fashion shows, trade shows, pop ups and many more events. 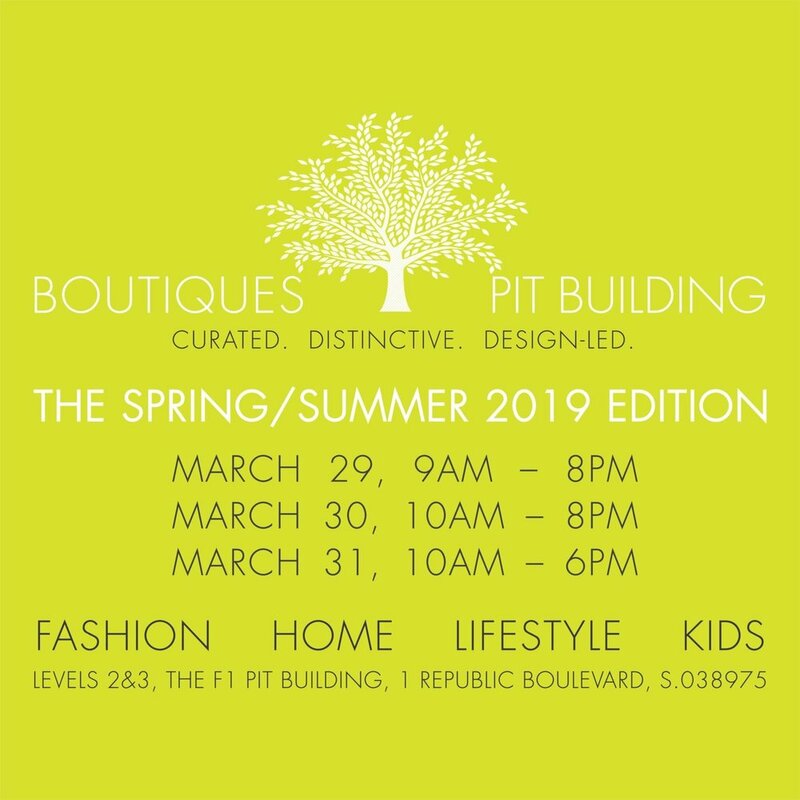 Capsule Collection by Juliette will be attending Singapore’s SS2019 edition of Boutiques at The Pit Building. Join us on March 29, 30 and 31st and discover Starlight, our new Spring/Summer 2019 Collection. Look good, do good! Last September we launched a limited collection of women slogan tee-shirts in collaboration with with home decor & furniture brand Stylodeco. 50% of our proceeds go to Aidha, a Singapore-based and award-winning charity helping foreign domestic women achieve economic independence and launch their own business. Stylodeco and Capsule Collection, both founded by female entrepreneurs, strongly believe in women empowerment. We do believe also that women can do and go further when they join forces. We wish we can help Aidha and make a difference even if it is a small one. 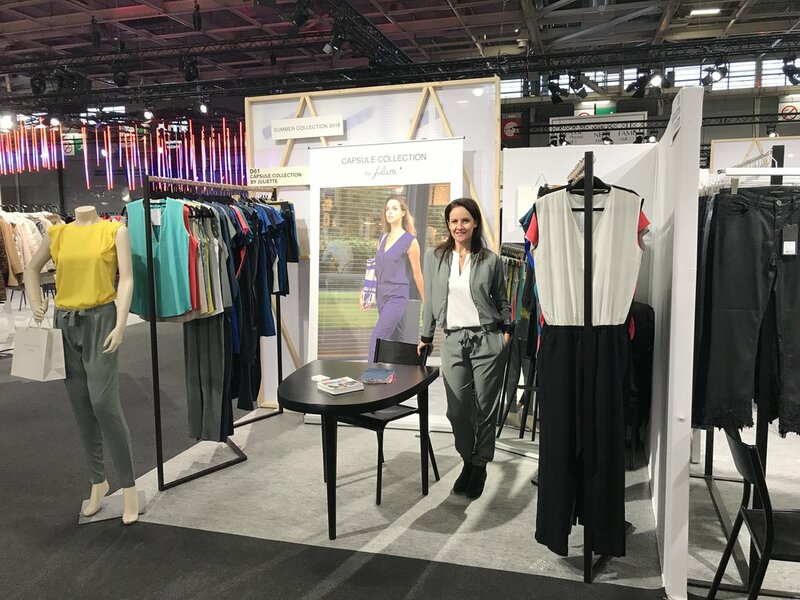 Last January 2019, Capsule Collection by Juliette showcased its new collection during Who's Next trade show in Paris. Resulting in the opening of new points of sales outside Singapore. We look forward to serving more clients! In October 2018, we introduced our novelties through a fashion show and champagne party next to the amazing infinity pool roof top of the Jen Hotel! A hundred people attended the event amongst them VIP customers and press.